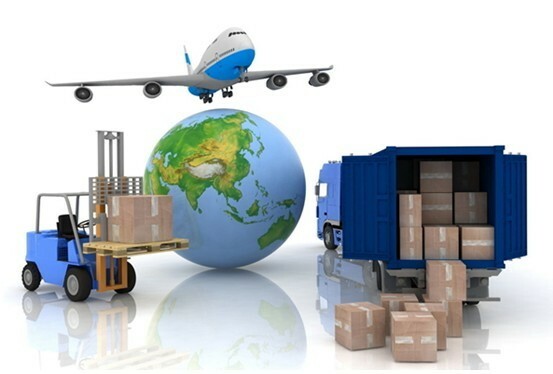 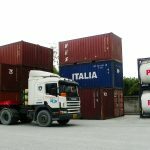 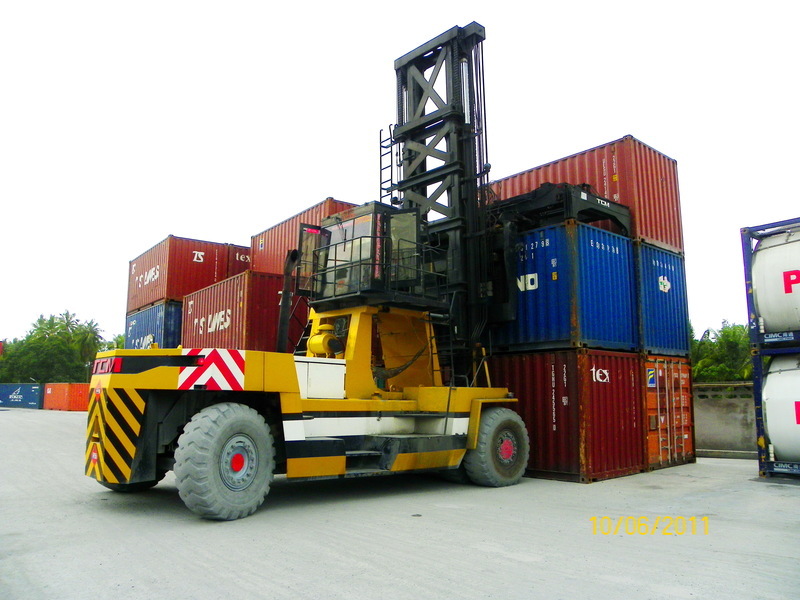 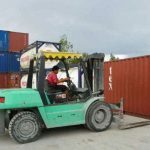 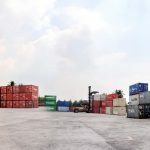 Our office in Laemchebang was established with the sole intention of providing world class Export and Import Container Transportation solutions. 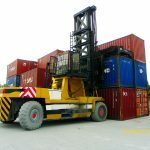 The office is strategically located less than 15 minutes away from Laemchebang Deep Sea Port and it is equipped with its own Container Yard capable of storing up to 1000 of 20ft Containers. 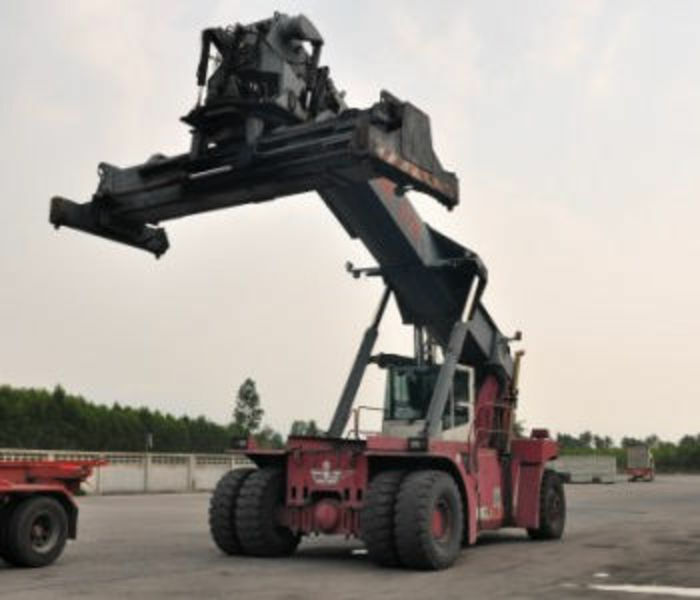 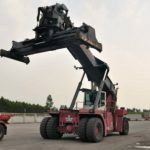 The company has its own truck repair facility, 1 top loader, 2 reach stackers and 2 fork lifts (used to move empty containers). 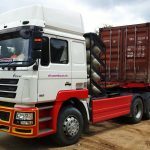 We currently employ approximately 100 Prime movers with trailers capable of moving 20ft, 40ft, isotanks and all other kinds of containers. 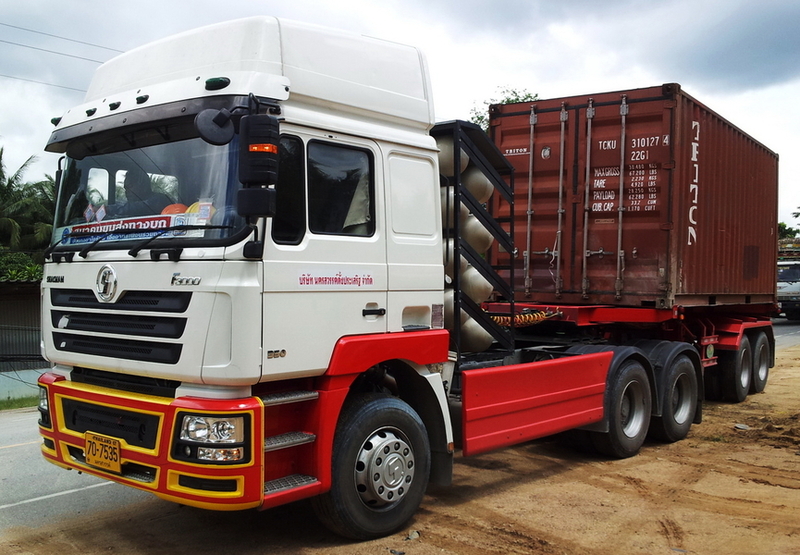 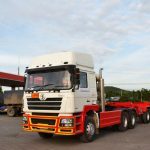 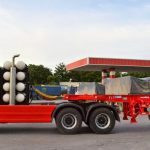 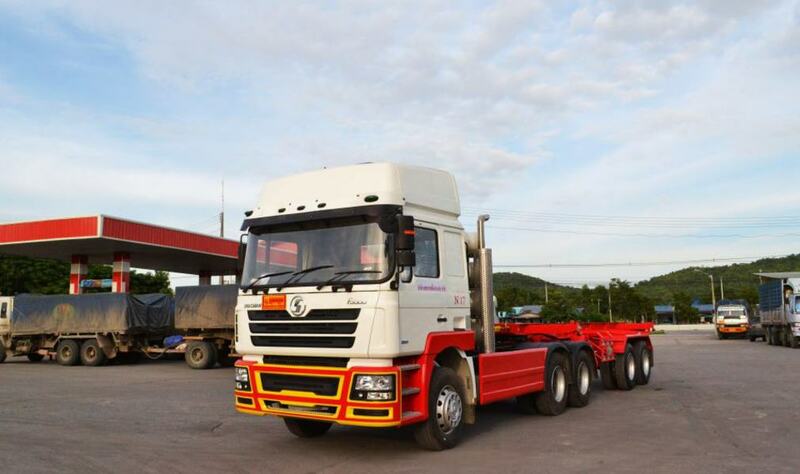 We also own a fleet of 6 and 10 wheel trucks when transportation of Less than Container Loads (LCL) is required. 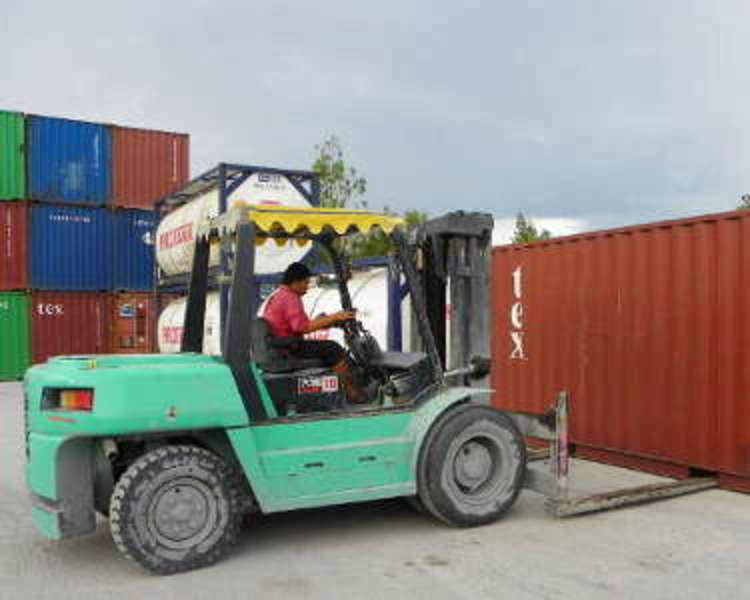 As well as offering container transportation, we also offer container lifting and storage on-site.